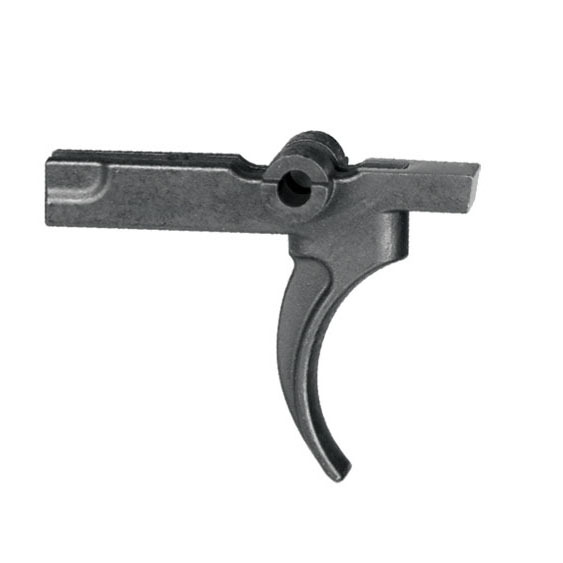 M-16 Trigger Standard mil spec M16 full-auto Trigger made of steel, Made in the USA. Matte black finish. .154" pin size, sold separately. All NFA laws apply.